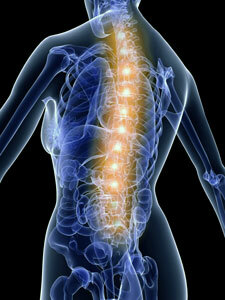 Dayton Spinal Care has helped hundreds of people suffering from a wide variety of health issues and concerns. Call Dr. Seitz to find out if your neuromuscular-skeletal complaint can be helped. Back Pain – At one time or another, just about everyone has a bout with back pain. Choose Dayton Spinal Care for a natural, drug-free approach to pain resolution. Lower Back Pain – With both physical and emotional stress as common culprits, Dr. Seitz has helped countless people in the Dayton area with low back pain. Muscle Strain – Whether from overdoing it in the garden, sweeping the garage or shoveling snow, resolving muscle strains is so common it’s practically routine. Sciatica/Radiculopathy – Pain shooting down the back of your legs? Numbness and tingling in your arms or wrist? Make an appointment with Dr. Seitz immediately.